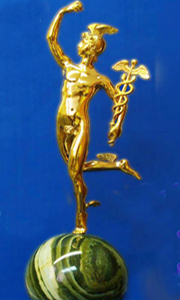 The ceremony of awarding by the «World Draughts Oscar — the Golden Hermes” for 2012 year took place in the Ural State University of Physical Culture of Chelyabinsk March 6, 2013. 2nd place of the SportAccord World Mind Sports Games 2012 (Beijing, China). Winner of the World Mind Sports Games 2012 (Lille, France), Champion of Russia 2012.